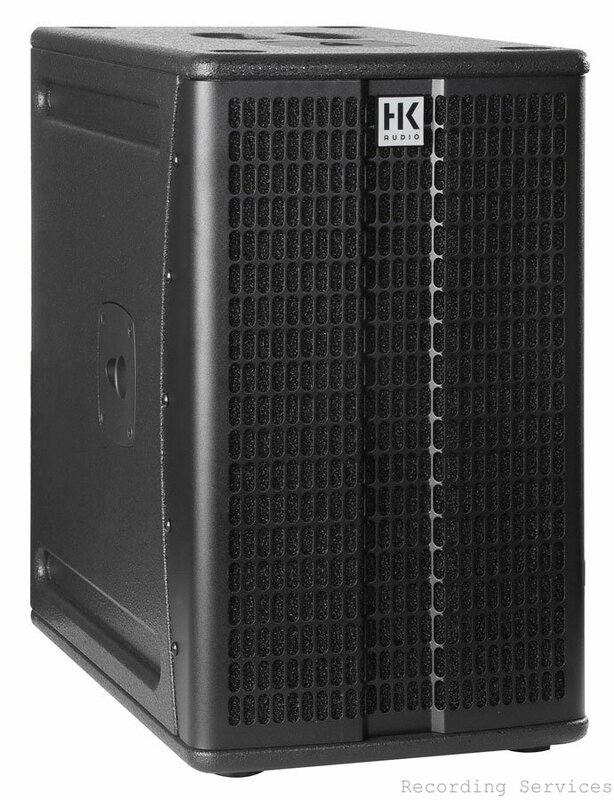 The active E 110 Sub A subwoofer is designed to deliver high sound pressure levels. Small yet powerful, the high-performance 10" woofer fits into a very compact housing and supplies a solid, low-ranging bass foundation. 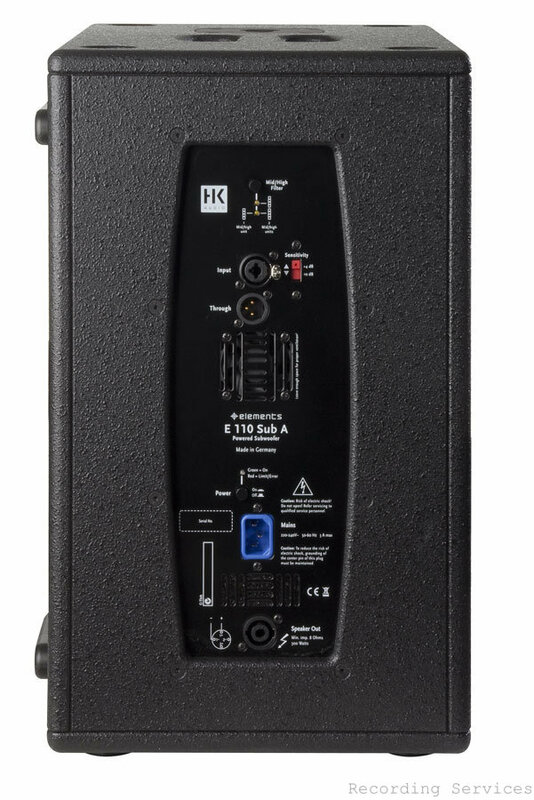 Sited at the rear of the enclosure, the integrated amp module delivers 600 watts at 4 ohms. You’ll also find all connectors and control features for connected modules on the rear panel. Dimensions (WxHxD)	30 x 48 x 46 cm • 11-13/16 x 18-7/8 x 18-1/8"
Weight	19 kg / 41,9 lbs. Please note that any listing that shows "Free Shipping" refers to USA shipping of items in the lower 48 states. Some items may have an up-charge for Alaska and Hawaii. Please check the actual shipping section for details about shipping cost to your location. Foreign buyers please note: All duties and customs if there are any placed on your package upon import are the sole responsibility of you the buyer. We are not aware of each countries import laws and do not know the fees. Please investigate this prior to purchase. Please note that any of our listings that aren't listed as "NEW" have the possibility of some signs of use. Although this is rare, and when it occurs, usually very minor, we want you to be aware of this possibility. If you should buy something from us and do happen to have any issues, please contact us so RSS can determine that whether it's the normal expected condition for open box items or damage that may have occurred during shipping. Thanks and Happy Buying!! Buyer is responsible for shipping. Check Checks must clear before shipment is made. Paypal Please pay via PayPal.